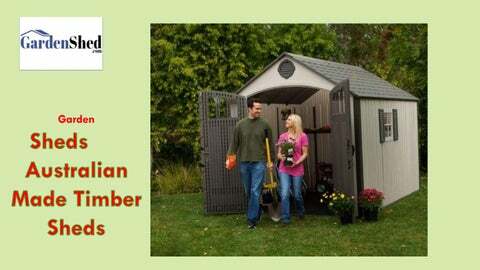 We offer latest branded garden sheds online from gardenshed.com. They come in a different variety of garden sheds, timber sheds for shape or sizes and colour great that your selection one that you not like, but best services your needs. Full-height key-lockable Colonial door with handle. Canadian Western Red Cedar 18mm thick. Termite resistant pine framing. Preassembled panels for quick and easy assembly (2-3 hours). 10 year Warranty. Colorbond Roof (Woodland Grey as standard). Home Delivery. EasyShed Range (Off the Wall) So tough – Too Easy! 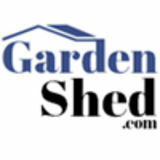 Level 2, 608 St.Kilda Road Melbourne, Australia Contact No:- 1800272681 Email:- info@gardenshed.com.